#1. We need switchplates, and this style from Anthropologie caught my eye. Not sure i would ever spend that on a switchplate though. 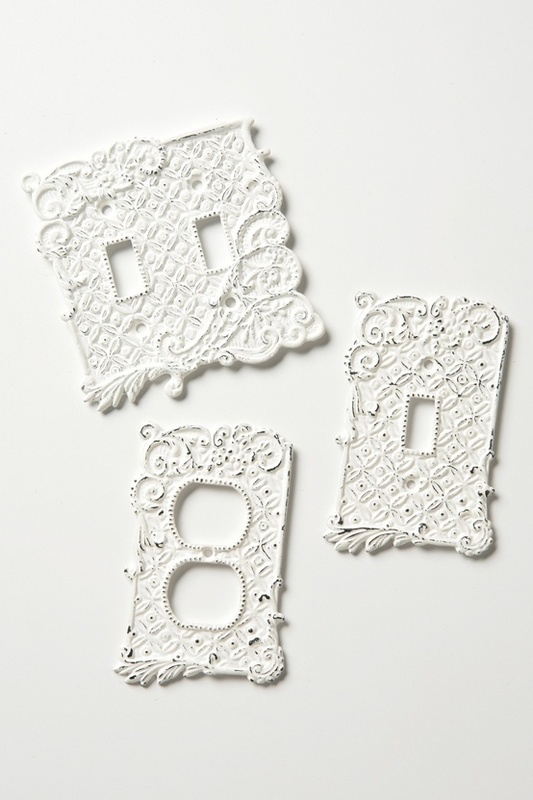 Maybe for the one by the front door, that everyone sees. #2. 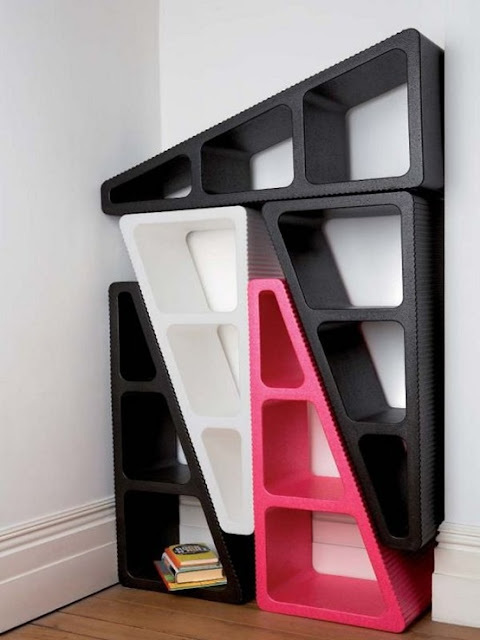 I love this shelving idea I found on archiproducts. I always want more shelves. #3. 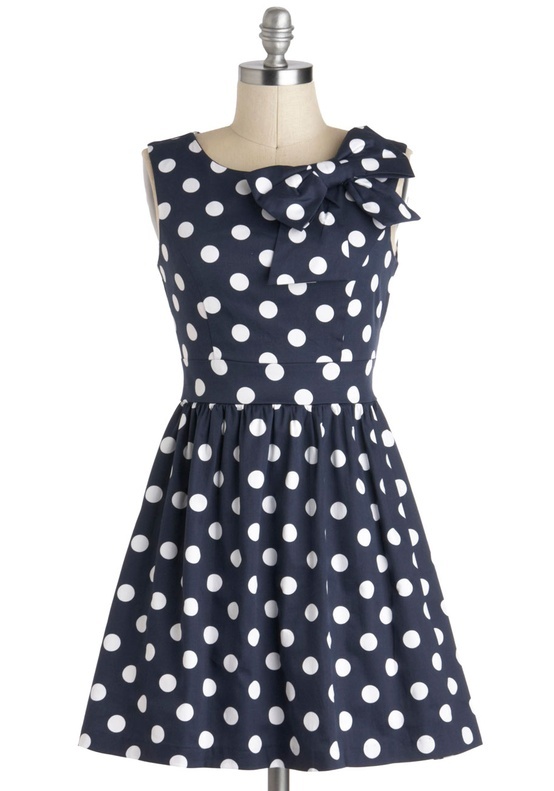 This dress from ModCloth is adorable. It would be great for so many occasions, and it could work for all seasons. #4. I'm a big fan of Jeffery Campbell's cutout wedge line that ModCloth sells. This would look great with that dress above too! #5. I wish I was this talented with nail art. I found this on Current Fixation. 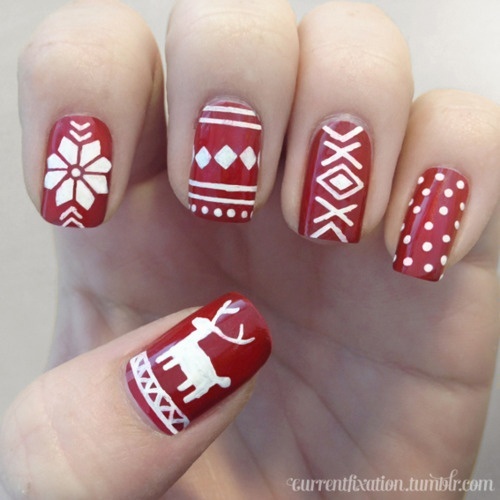 I mean Hot Dang Christmas Nails!!! Happy Fun Fascination Friday, chris!